Tapping into the holy spirit of Ramadan, designer Nishita Agarwal of the label Niche has designed a new collection of clutches called \'Bling it away\' for a complete festive look. Tapping into the holy spirit of Ramadan, designer Nishita Agarwal of the label Niche has designed a new collection of clutches called 'Bling it away' for a complete festive look. During Ramadan a lot of women tend to opt for flowy kaftans or gowns with heavy embellishments. To complement their festive look, Agarwal has come out with Ramadan clutches, which are blingy and embellished well yet are sophisticated, read a statement. 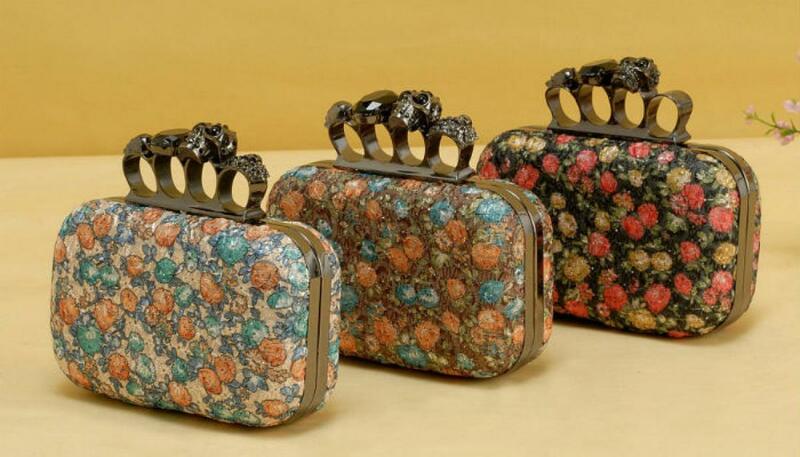 Her collection has a wide range of studded clutches or those adorned with pearl work. There are a good number of golden shimmer pieces too.